You can pre-order Scotty's book starting on November 15th. If anyone understands the phrase “go big or go home,” it’s Scotty McCreery. The country artist who went from high school pitching stud to Season 10’s American Idol winner does nothing on a small scale, and now, Scotty is ready to take his talents to another arena. 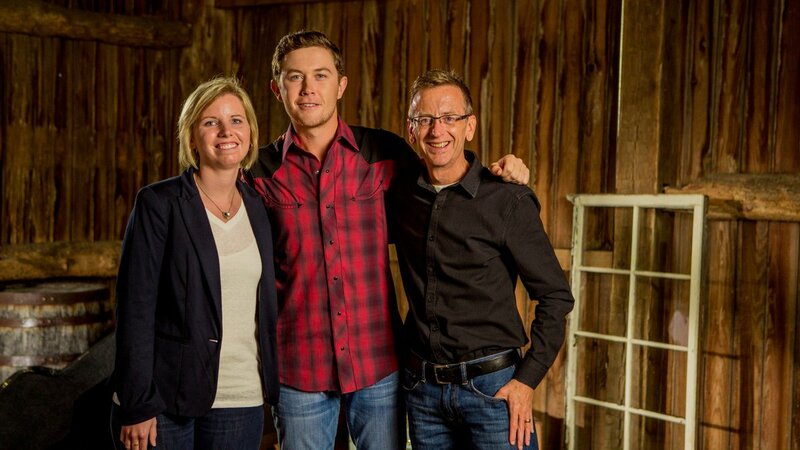 Scotty will be releasing his first book, Go Big or Go Home: The Journey Toward a Dream, on May 3, 2016 with Zondervan. 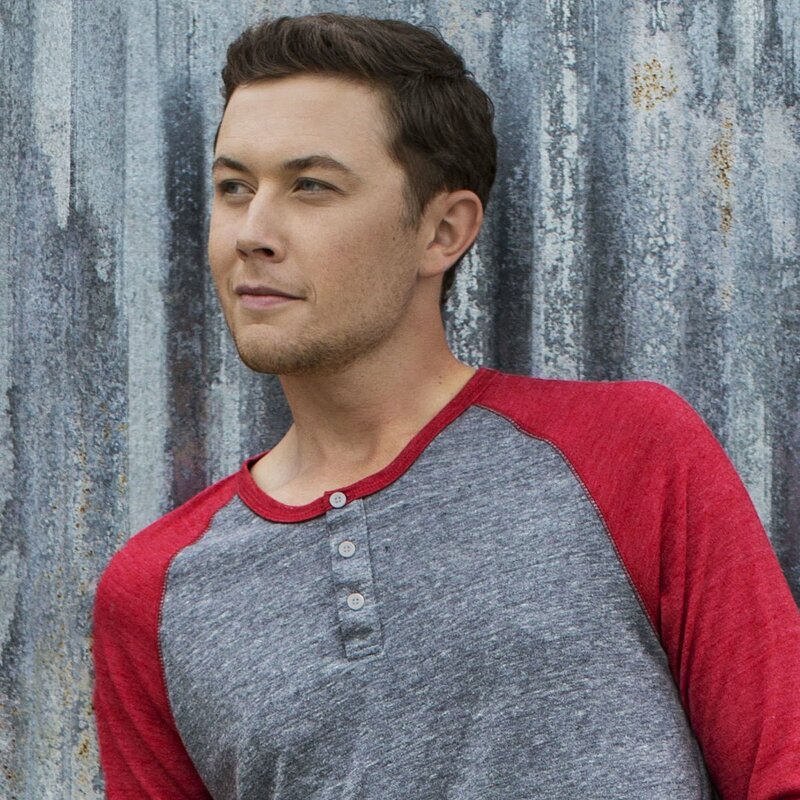 The book will chronicle Scotty’s musical journey, from his childhood when he would imitate Elvis on a school bus to his championship run on Fox’s hit reality television singing competition to his growing country music career. Click on the link below for all the details! I am sure most of you are aware of this but I wanted to post this just in case. 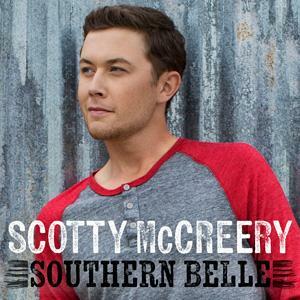 @ScottyMcCreery new single "Southern Belle" pushed back until September to radio. Scotty sang in order at the Opry: "See You Tonight," cover of George Jones "Grand Tour." and "Feelin' It." 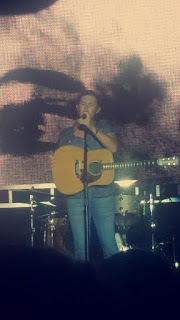 @ScottyMcCreery glad I got to see you tonight! 😏 you were AMAZING! Can't wait to see you again in September! 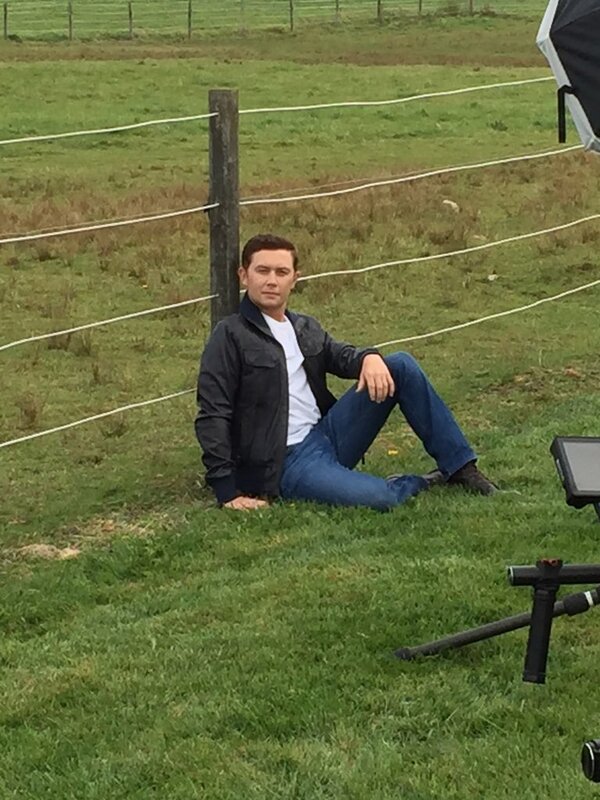 Scotty McCreery is sneaky one of country’s most popular young artists. 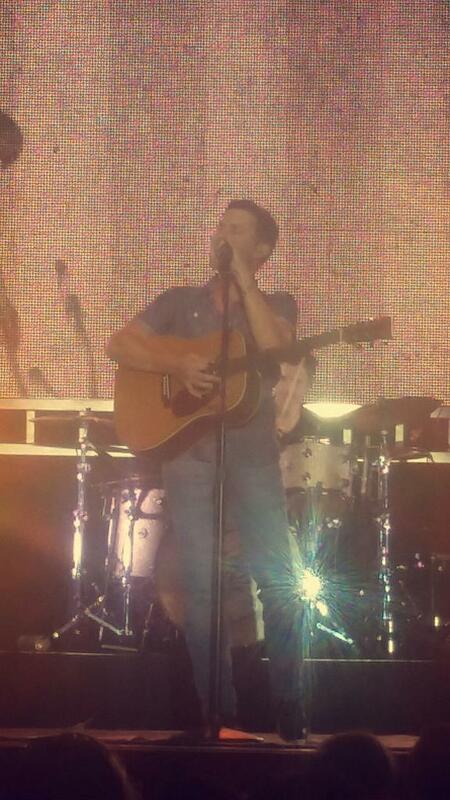 He may not be mentioned in the same breath as Thomas Rhett or Brett Eldredge, but he’s every bit as good as them. By headlining his own tour last fall McCreery proved that he’s more than a novelty after winning Fox’s American Idol a few years back. It may surprise you to learn that McCreery’s seen three of his songs go platinum (sell a million copies) or that McCreery’s still just 21 years old making him younger than both Rhett and Hunter Hayes. 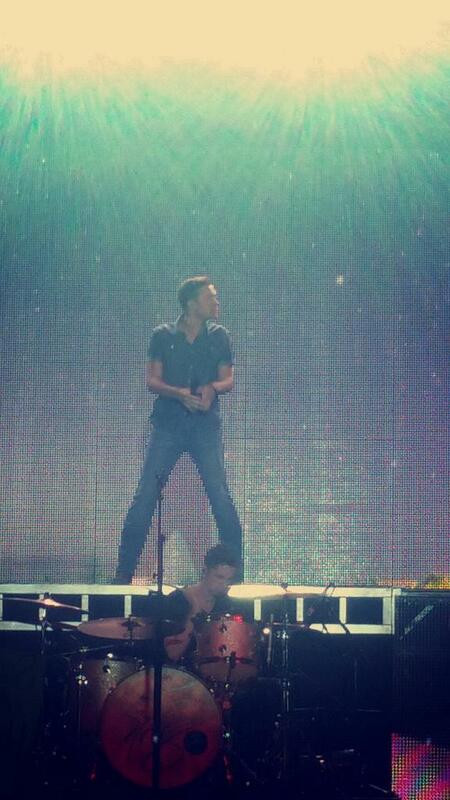 There’s really nothing stopping McCreery from begin a superstar. He’s got loads of young female fans – the type of fans who are likely to dictate the path of the genre over the next five or ten years. His voice is one of the few that can sing both up and down tempo songs and make it sound natural. 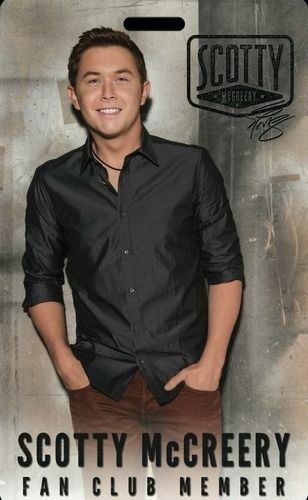 Live favorites like “Buzzin'” and “Now” sound as good as his slower paced singles “Love You This Big” and “The Trouble With Girls.” The next step for McCreery is proving to country fans who may not have given him a fair shot that he’s the real deal. That’s likely part of the reason he’s out on tour with Rascal Flatts this summer. The Flatts attract a wide range of country fans. There’s obviously a logical connection between the two artists – both skew towards a pop country, female friendly fan base. 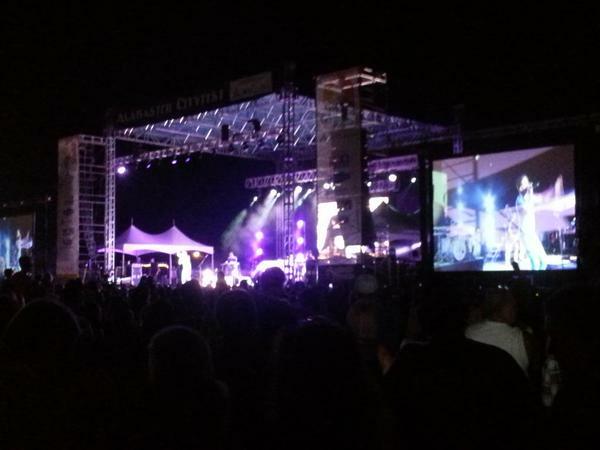 But Rascal Flatts also has a significant amount of older country fans. Those who fell in love with their early hits like “Skin,” “Prayin’ For Daylight” or “Mayberry” may not be familiar with McCreery, but by the end of the summer they will be. McCreery’s forty minute set includes all of his radio singles, a tribute to classic country featuring Merle Haggard, Johnny Cash, and Alabama, and some deeper cuts from his most recent release See You Tonight. In that brief period of time he shows off why he won America’s biggest talent search – moving about the stage like a seasoned professional while effortlessly hitting a wide range of notes. 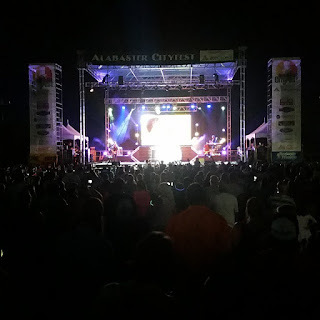 If he didn’t look his age, you’d think McCreery had been performing in front of fifteen to twenty thousand people a night for more than a decade. 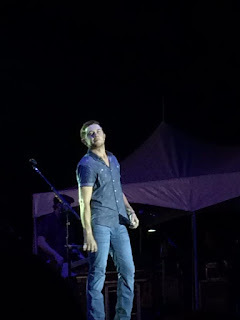 One thing’s for sure after watching McCreery open up for Rascal Flatts at the Xfinity Theatre in Hartford, CT this past weekend – the sky’s the limit. Live reviewsA freshfaced youngster to the country scene, Scotty McCreery has been causing waves since winning American Idol and scoring a #1 album with 'Clear as Day'. A fan base was ready and waiting following his TV show victory and his outings on the live scene have been praised more and more ever since. 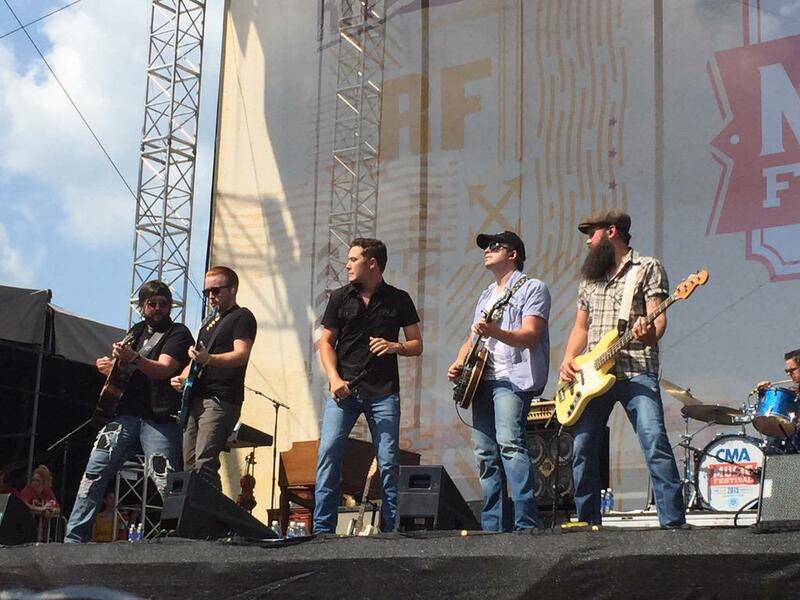 Now with two albums worth of hit material, McCreery is one of complete ease onstage. I suppose the transition from having millions of eyes on you each week to a mere couple thousand in a venue is a nice change as Scotty is able to relax further into his performance. He also has a great live band and seems to thrive from the jam mentality of his music style. He builds a great connection with the crowd as he tells them meanings behind his songwriting and his experiences as a reality star at such a young age. 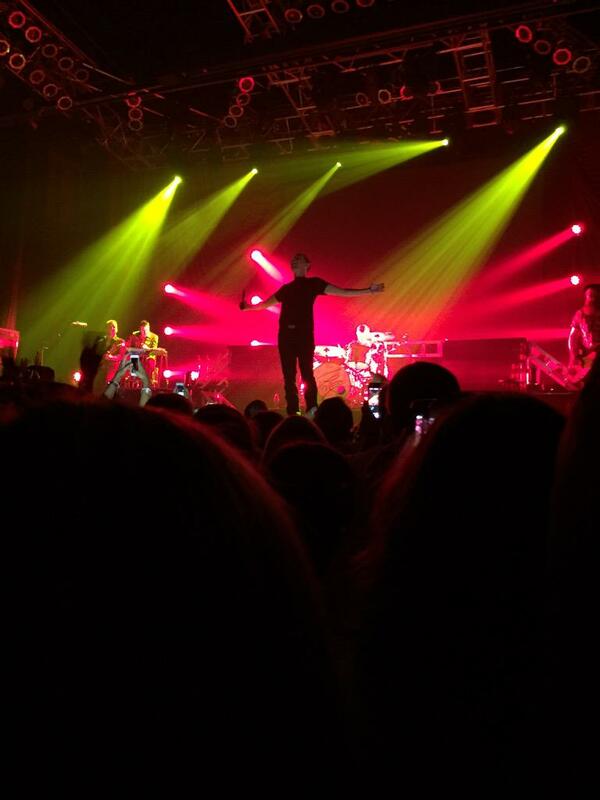 They warm to him almost instantly and cheer even louder for 'See You Tonight' and US smash 'I Love You This Big'. 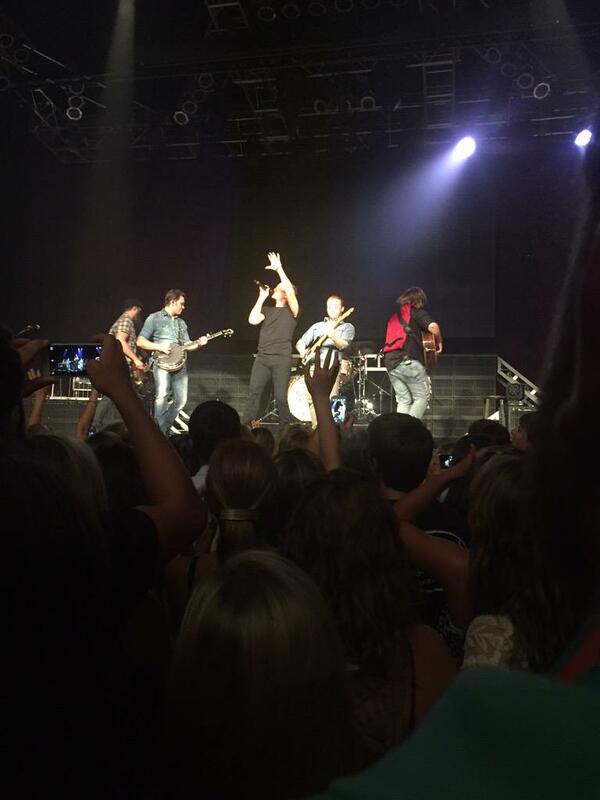 By his final bows there is an unspoken unanimous opinion that Scotty is destined for great things. 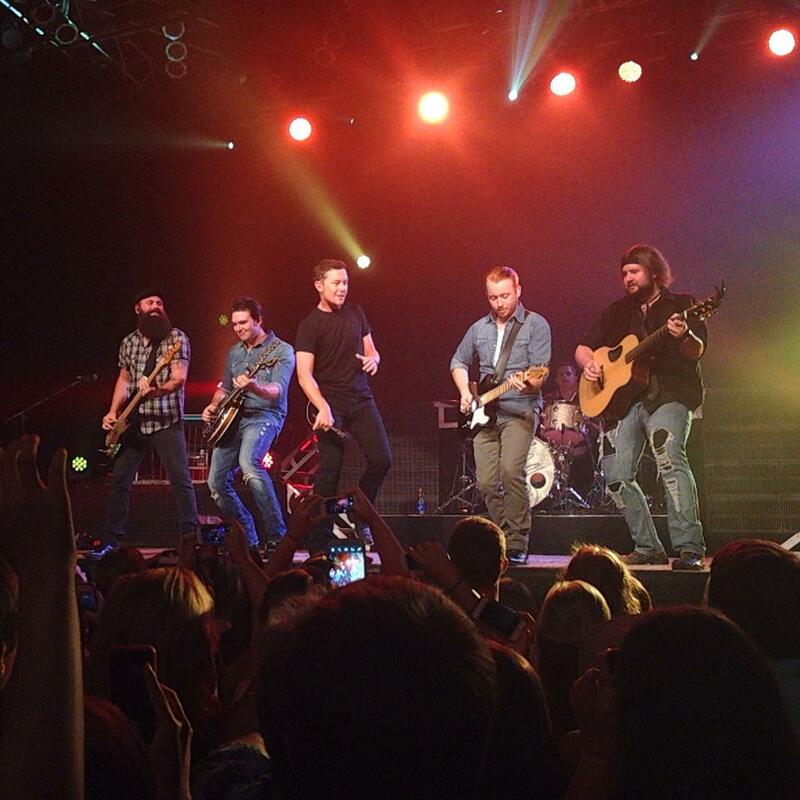 Hey McCreerian's just wanted to let you know that we will be posting tweets, pictures and hopefully some videos tonight, on our new forum, as fans tweet them from Scotty's performance in Hartford, CT.
To get to the forum you can click on the link that's located on the right side bar (just above the fan club information) or you can click on the link below. You do not have to register to view the forum but once you've visited us you'll want to register!!!! Your favorite rip-roaring country trio Rascal Flatts are coming to XfinityTheatre on Sunday 14th June! The heavily awarded Grand Ole Opry members bring their first class Riot Tour to the Xfinity stage alongside American Idol's Scotty McCreery and The Voice's RaeLynn, and we're gearing up for what's sure to be a rambunctious show! 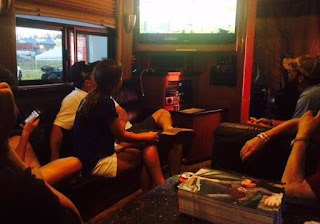 Rascal Flatts have had a home in the hearts of the country loving youth of America since 1999. With 7 studio albums rated platinum or higher by the RIAA, giving rise to 26 top 20 singles in the Billboard Hot Country Songs Chart, 12 of which reached number one, the trio from Columbus have made their name as a mainstay of country radio. Their success is not limited to the airwaves however, with the band selling millions of tickets to their famed live shows year after year. 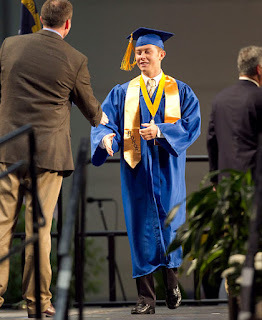 American Idol winner Scotty McCreery found fame at the tender age of 17 when he triumphed in the season 10 finale of the show. Adored for his low, rumbling baritone, he has earned a Gold and Platinum album, three Platinum singles, and two consecutive album debuts at No. 1 on the Billboard Country Albums chart and is one of the nations hottest new stars. The Voice's RaeLynn has her roots set deep in the heart of Country music, taking inspiration from her brother Jake Holtz, who was previously part of Grammy nominated band Leeland. 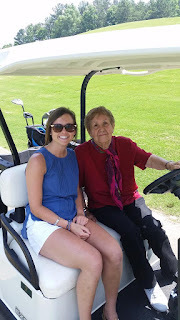 With her bubbly personality and vocal twang, she is a favorite with every audience she entertains. 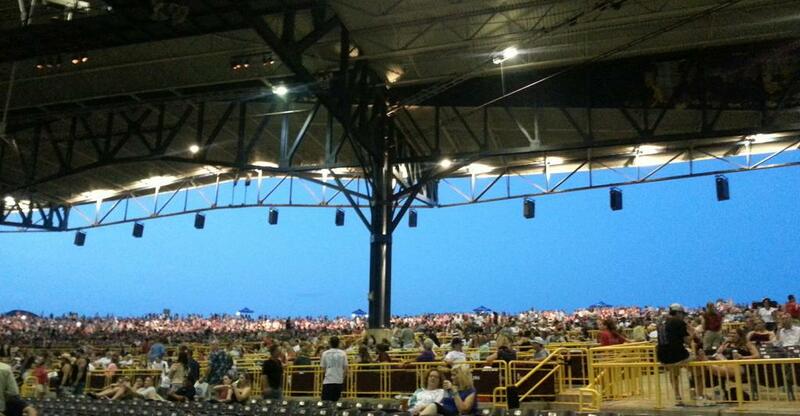 The XFINITY Theatre is a indoor/outdoor amphitheatre. The entire venue can hold up to 30,000 people. 7,500 seats are available in the indoor area, where as the outdoor lawn area can take an additional 22,500 people in the warmer months! Just an FYI it takes a few minutes for the video clips of Whiplash to load! Are you ready for the Country event of the year? Coming to Farm Bureau Live on Friday 12th June are Rascal Flatts, American Idol's Scotty McCreery and The Voice's RaeLynn! The season opens on Sun. September 20 with country music sensation, Scotty McCreery. 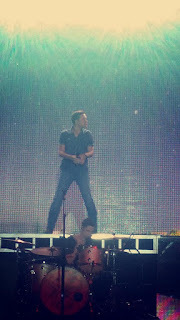 As a teenager, McCreery made a name for himself on American Idol with his deep voice and easy personality. He has already cold 2.5 million albums and debuted three consecutive albums at the top of the Billboard chart. 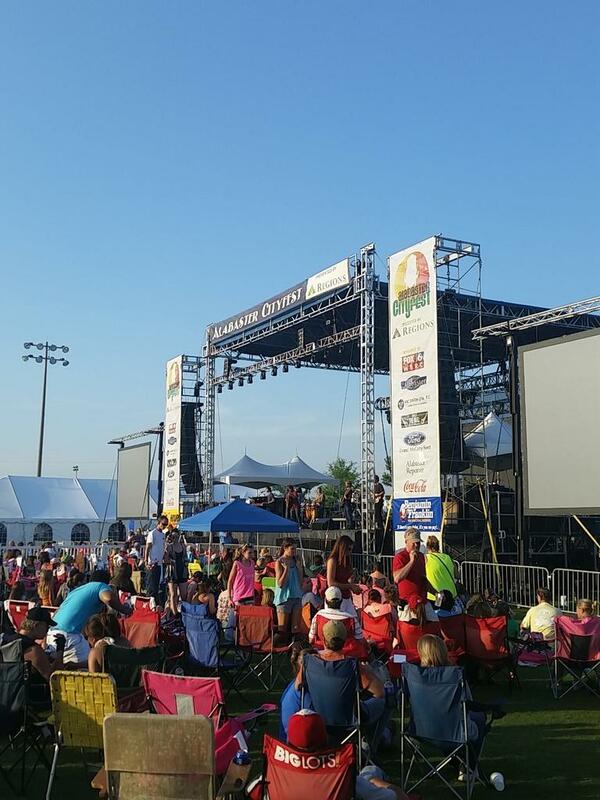 Performers scheduled to appear on the Chevrolet Riverfront Stage include Allan, Rodney Atkins, Big Smo, Craig Wayne Boyd, Kristian Bush, Jason Michael Carroll, Craig Campbell, Dan + Shay, Diamond Rio, Charles Esten, Jack Ingram, Lonestar, Dustin Lynch, Maddie & Tae, Scotty McCreery, Ashley Monroe, Montgomery Gentry, Lorrie Morgan, Parmalee, Eric Paslay, Kellie Pickler, Cassadee Pope, RaeLynn, Restless Heart, Chase Rice, Maggie Rose, Canaan Smith, Corey Smith, The Cadillac Three, The Swon Brothers, Thompson Square, Tanya Tucker, Phil Vassar, Clay Walker, Aaron Watson, and Darryl Worley. Katie Armiger will perform the National Anthem on opening day. Credit to: Kitty Swink for the following videos - she has more that she is uploading and I will update the post as soon as I see them. credit to Alyssa Cregger for the amazing video. One artist who definitely has strong memories of CMA Fest week is Scotty McCreery, also on the bill Monday night. 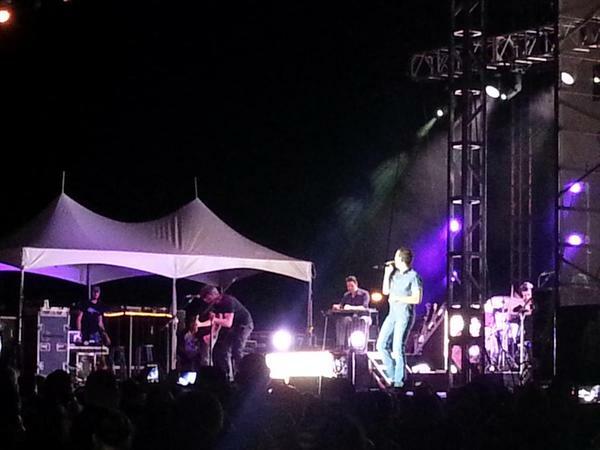 It was the first major country event he played after winning American Idol in 2011. "Thinking back about it, I was in what's called the 'Idol bubble,' he said. They keep you out in LA, and you really don't get to venture anywhere. You're just doing the TV thing, so the 2011 CMA Festival was my first big step into the country music world outside of Idol. I thought, 'Is it like this all the time?' It was crazy, but it was so much fun and pandemonium. That was a fun step into it all, and it opened the floodgates to everything else." In keeping with CMA Fest tradition, Billboard asked McCreery about the most unique place he has ever signed an autograph -- and he didn't miss a beat. "This really big man had a few too many, and he comes up, lifts up his shirt and says, 'Sign my chest, buddy.' As an artist, you envision other chests, but I gave it to him…and let him keep the Sharpie," he said with a laugh. 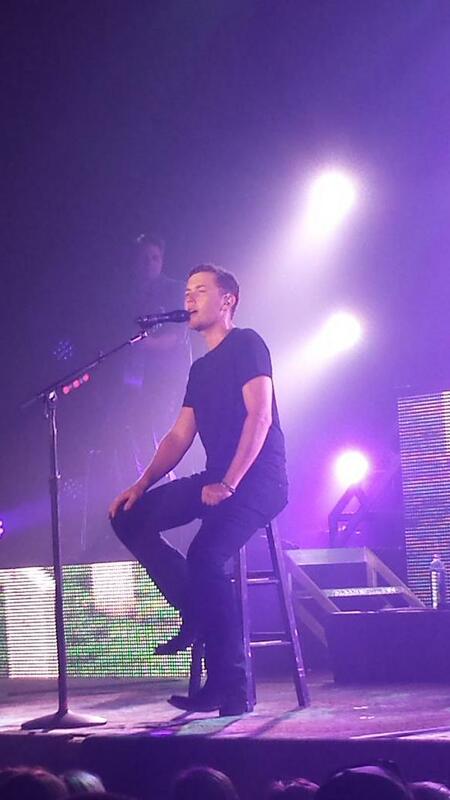 McCreery has just finished the first round of songs for an upcoming album, and he can't wait for people to hear it. "We've done five songs already that we've got mastered, so I'm excited about listening to them. I think I've got it narrowed down to about two choices for a single. We'll talk with the label next week. I hope the new music will take me to the next level and hopefully show a little depth to who I am." Generations of country hit-makers joined Darius Rucker Monday at the Wildhorse Saloon for a sold-out charity benefit that mixed the camaraderie of the Grand Ole Opry with the spontaneity of a front porch jam session. The sixth annual "Darius and Friends" concert brought Rucker together with Little Big Town, Brett Eldredge, Scotty McCreery, Steve Wariner, A Thousand Horses and Brothers Osborne to raise money for St. Jude Children's Research Hospital in Memphis. 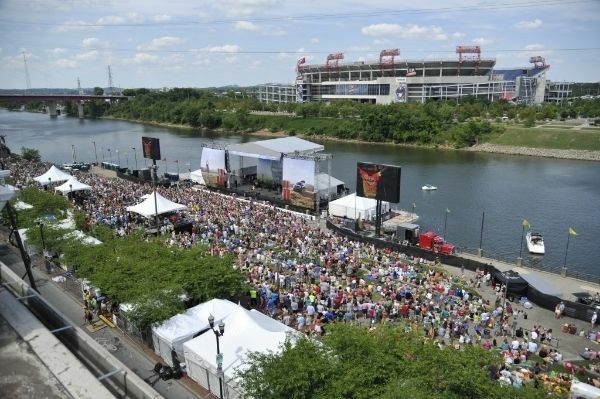 It marked the unofficial kickoff of the CMA Music Festival, which is expected to bring about 80,000 country music fans a day to downtown Nashville later this week. McCreery hadn't planned to get into town until later in the week, but he changed his plans when Rucker called to invite him to play. "Any time you can help somebody out but also have fun doing it, that's a no-brainer," McCreery said. Just wanted to post some videos of Scotty's previous performances on the Grand Ole Opry! Boy has he grown as an artist through out this journey! Credit to: CBS - This isn't an Opry video but it talks about Scotty's Opry Debut so I thought it was fitting to post here. 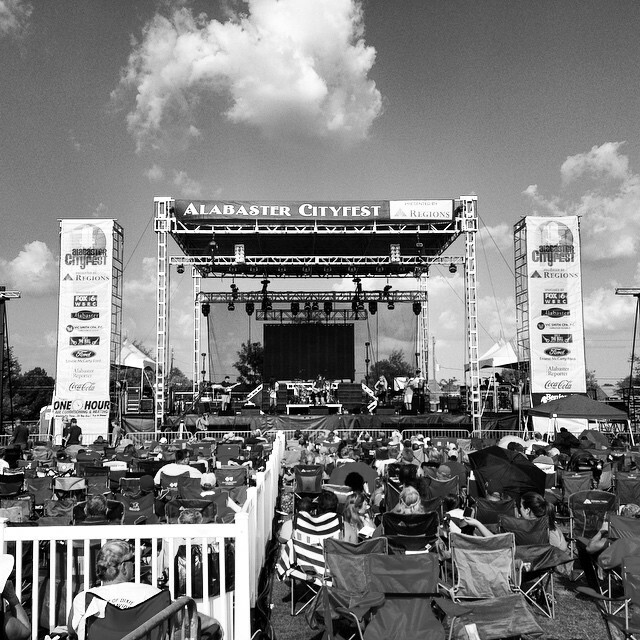 ALABASTER – Clear weather, musical performances from several local and nationally-renowned bands and plenty of kid-centered events drew one of the largest crowds in Alabaster CityFest history on June 6, according to event organizers. Moseley said on June 7. 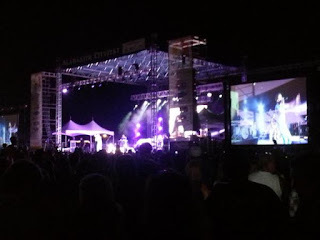 “It was one of the largest crowds we have ever had.” Moseley attributed much of the evening crowd numbers to the event’s headliner, 2011 American Idol winner Scotty McCreery. He is well-known for songs such as “The Trouble with Girls,” “See you Tonight” and “I Love you this Big,” and wowed spectators during the show by performing many of his hit songs. Rock band Civil Twilight took the stage at 7 p.m. to open for McCreery, and performed many of its hit songs featured on shows such as “One Tree Hill,” “The Mentalist,” “Arrow” and “Pretty Little Liars.” “I think Scotty McCreery put on an incredible show and this year will be hard to top. But, we will start next week to do just that,” Moseley said. In 2012, previous year's "American Idol" winner Scotty McCreery received his diploma from North Carolina's Garner High School, a day after winning the breakthrough video of the year from the CMT Music Awards for "The Trouble with Girls." 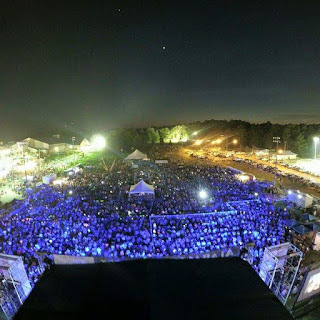 Aerial shot from @ScottyMcCreery Show. Alabaster Cityfest @DollarBillBull @1025thebull thanks Sky Bama! 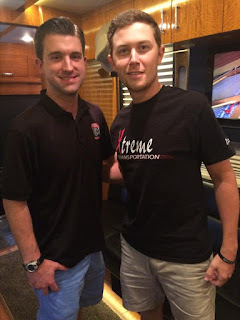 Scotty McCreery Fans - Check Out Our New Forum! 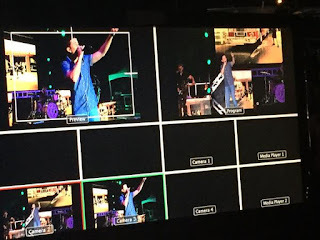 Hey McCreerian's just wanted to let you know that we will be posting tweets, pictures and hopefully some videos tonight as fans tweet them from Scotty's concert in Alabama. Judy McCreery ‏@JudyMacGarner On the @ScottyMcCreery bus watching the Belmont again on DVR #AmericanPharaoh !! !